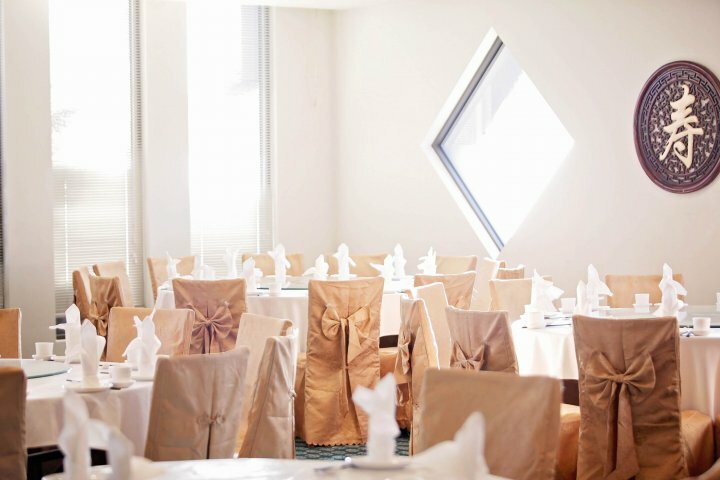 Golden Pebble Hotel provides first class service and modern facilities including an on-site restaurant, onsite meeting facilities and conference rooms, laundry service, elevator servicing all floors and 24-hour reception. 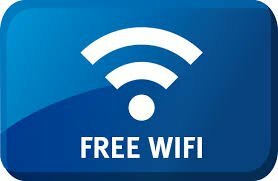 Complimentary WiFi is available for hotel guests throughout the hotel. 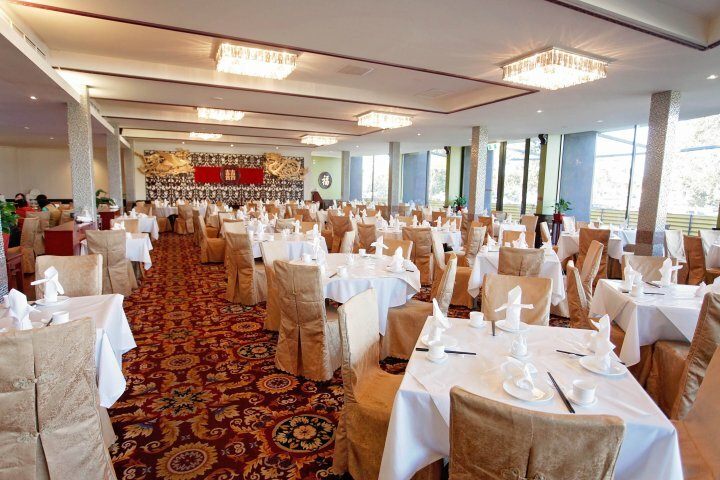 The Favourite Kitchen Chinese Restaurant is a firm favourite with locals and hotel guests the restaurant is open daily serving a continental breakfast, lunch and dinner. The Deluxe Suite offers the very best in comfort and facilities and is generously sized at an average of 64 square metres. 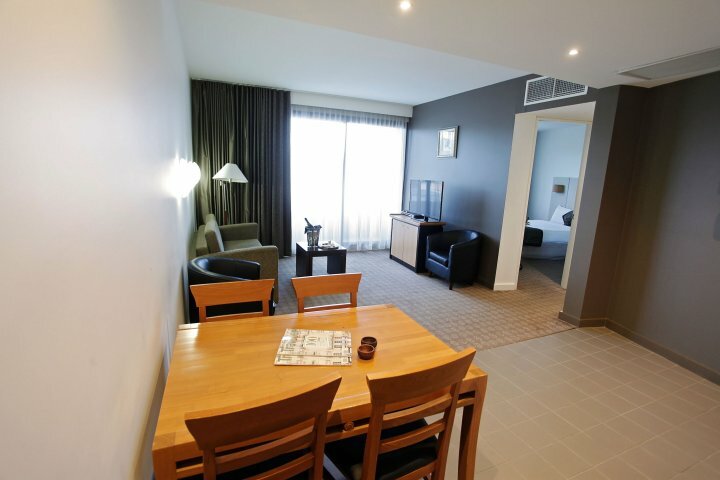 Deluxe Suites can cater for up to 4 guests with a Queen Bed in the separate bedroom and sofa/rollaway beds in the lounge room. Enjoy your vacation and make no compromises with our premium Deluxe Suites, perfect for families, couples and the corporate traveller. Each Deluxe Suite has a balcony with mountain views, a small kitchenette with fridge, microwave, sink, crockery & utensils and dining table which seats up to four people. Room features include an ensuite bathroom with shower and separate bath, climate control air-conditioning, direct dial telephone system, 2 LCD TVs in the lounge & bedroom with cable channels, DVD player, hair dryer, ironing facilities, mini bar and fridge. Enjoy complimentary high speed WiFi, undercover parking and tea & coffee making facilities. Stay 2 nights and save 10%! The Deluxe Suite offers the very best in comfort and facilities and is generously sized at an average of 64 square metres. Deluxe Suites can cater for up to 4 guests with a Queen Bed in the separate bedroom and sofa/rollaway beds in the lounge room. Enjoy your vacation and make no compromises with our premium Deluxe Suites, perfect for families, couples and the corporate traveller. Each Deluxe Suite has a balcony with mountain views, a small kitchenette with fridge, microwave, sink, crockery & utensils and dining table which seats up to four people. Room features include an ensuite bathroom with shower and separate bath, climate control air-conditioning, direct dial telephone system, 2 LCD TVs in the lounge & bedroom with cable channels, DVD player, hair dryer, ironing facilities, mini bar and fridge. Enjoy complimentary high speed WiFi, undercover parking and tea & coffee making facilities. Stay 3 nights and save 15% The Deluxe Suite offers the very best in comfort and facilities and is generously sized at an average of 64 square metres. Deluxe Suites can cater for up to 4 guests with a Queen Bed in the separate bedroom and sofa/rollaway beds in the lounge room. Enjoy your vacation and make no compromises with our premium Deluxe Suites, perfect for families, couples and the corporate traveller. Each Deluxe Suite has a balcony with mountain views, a small kitchenette with fridge, microwave, sink, crockery & utensils and dining table which seats up to four people. Room features include an ensuite bathroom with shower and separate bath, climate control air-conditioning, direct dial telephone system, 2 LCD TVs in the lounge & bedroom with cable channels, DVD player, hair dryer, ironing facilities, mini bar and fridge. 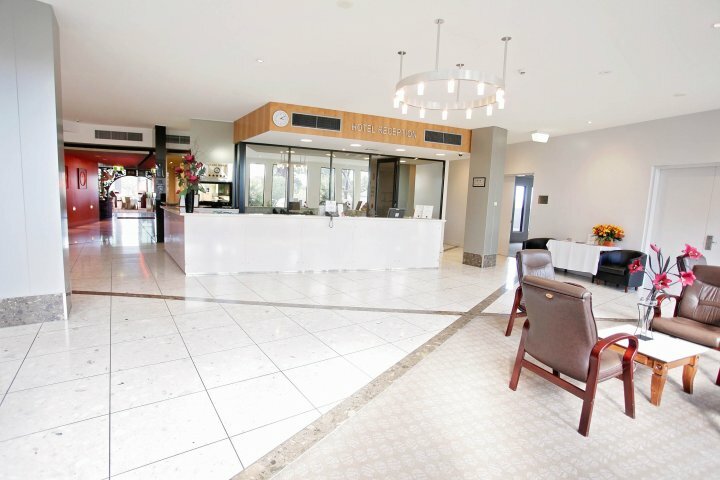 Enjoy complimentary high speed WiFi, undercover parking and tea & coffee making facilities. Stay 2 nights and save 10%! 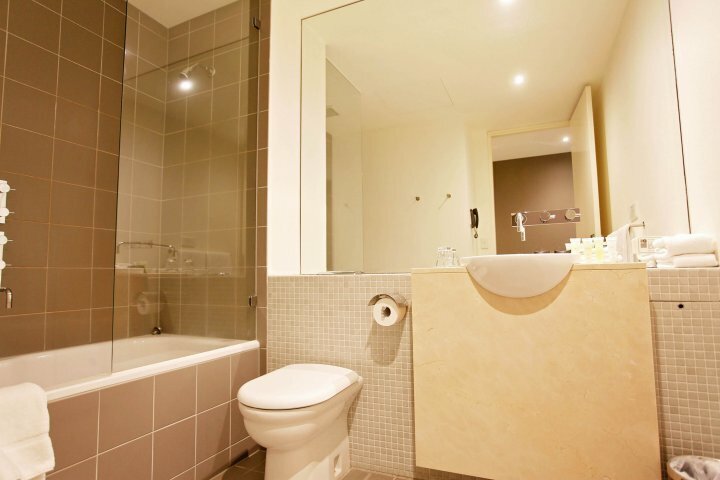 Our King rooms are generously sized at an average of 32 square metres. King rooms are designed to provide comfortable stay for one to two guests with a King Bed. Room features include an Ensuite bathroom with shower over bath, climate control air-conditioning, direct dial telephone system, LCD TV with cable channels, DVD player, hair dryer, ironing facilities, mini bar and fridge. 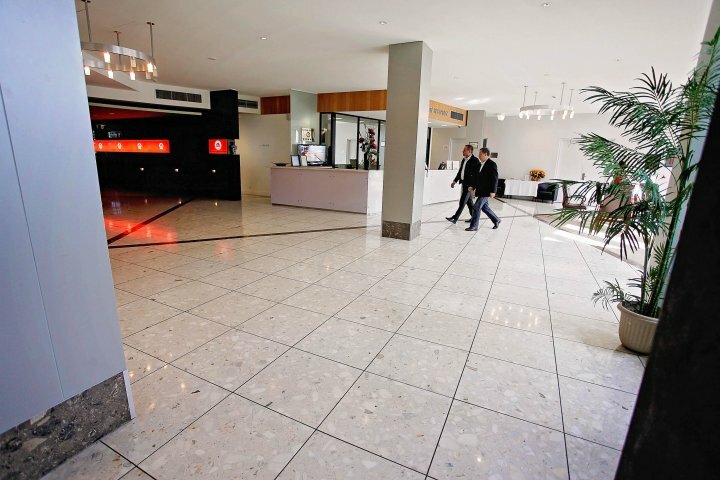 Enjoy complimentary high speed Wi-Fi, undercover parking and tea & coffee making facilities. 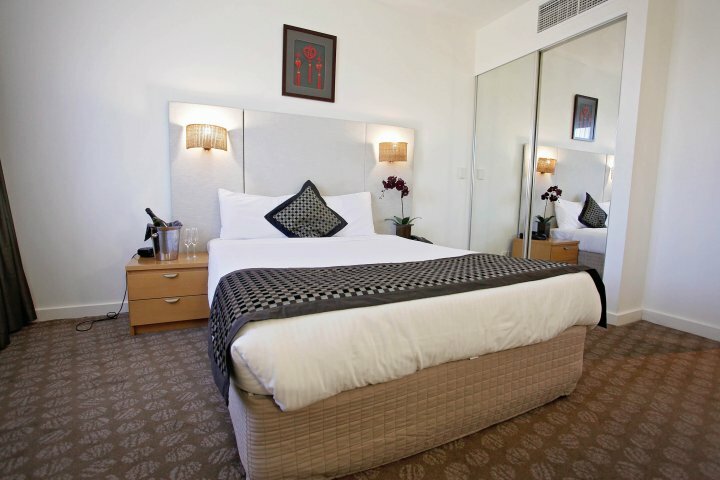 Stay 3 nights and save 15% Our King rooms are generously sized at an average of 32 square metres. King rooms are designed to provide comfortable stay for one to two guests with a King Bed. Room features include an Ensuite bathroom with shower over bath, climate control air-conditioning, direct dial telephone system, LCD TV with cable channels, DVD player, hair dryer, ironing facilities, mini bar and fridge. Enjoy complimentary high speed Wi-Fi, undercover parking and tea & coffee making facilities. 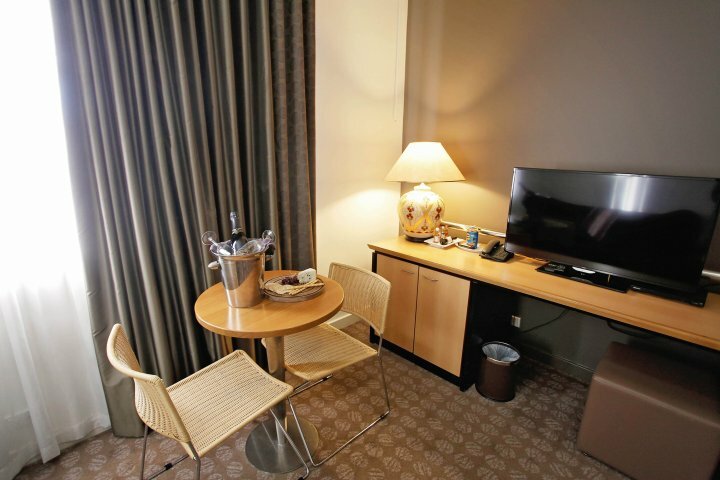 Our King rooms are generously sized at an average of 32 square metres. King rooms are designed to provide comfortable stay for one to two guests with a King Bed. Room features include an Ensuite bathroom with shower over bath, climate control air-conditioning, direct dial telephone system, LCD TV with cable channels, DVD player, hair dryer, ironing facilities, mini bar and fridge. 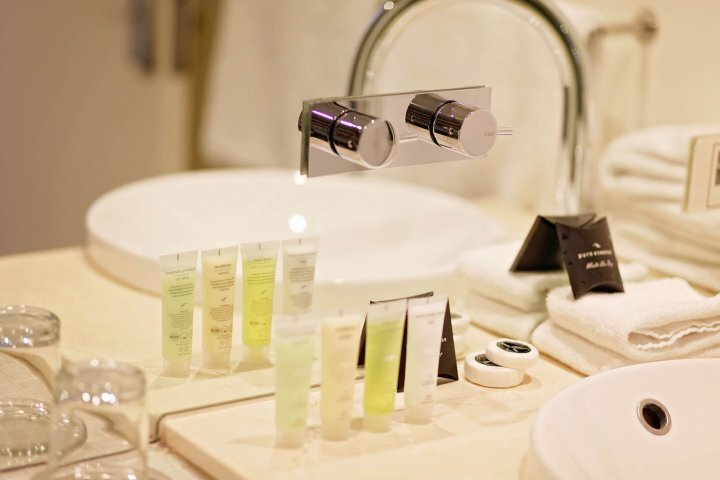 Enjoy complimentary high speed Wi-Fi, undercover parking and tea & coffee making facilities. 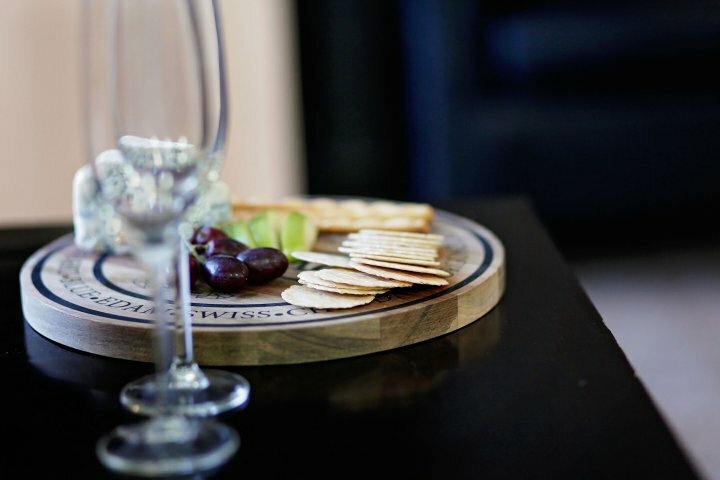 Stay 2 nights in a Queen Room and save 10% off our best available rate! 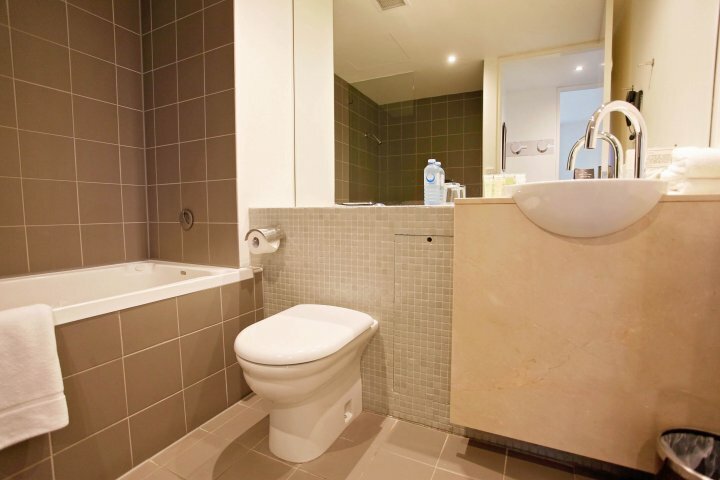 Our Queen rooms are generously sized at an average of 32 square metres. Queen rooms are designed to provide comfortable stay for one to two guests with a Queen Bed. Room features include an Ensuite bathroom with shower over bath, climate control air-conditioning, direct dial telephone system, LCD TV with cable channels, DVD player, hair dryer, ironing facilities, mini bar and fridge. Enjoy complimentary high speed Wi-Fi, undercover parking and tea & coffee making facilities. Stay 3 nights in a Queen Room and save 15% off our best available rate! Our Queen rooms are generously sized at an average of 32 square metres. Queen rooms are designed to provide comfortable stay for one to two guests with a Queen Bed. Room features include an Ensuite bathroom with shower over bath, climate control air-conditioning, direct dial telephone system, LCD TV with cable channels, DVD player, hair dryer, ironing facilities, mini bar and fridge. 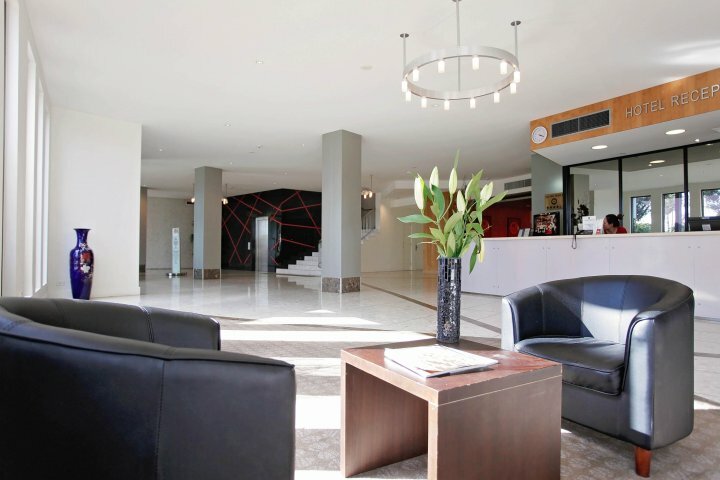 Enjoy complimentary high speed Wi-Fi, undercover parking and tea & coffee making facilities. Our Queen rooms are generously sized at an average of 32 square metres. Queen rooms are designed to provide comfortable stay for one to two guests with a Queen Bed. Room features include an Ensuite bathroom with shower over bath, climate control air-conditioning, direct dial telephone system, LCD TV with cable channels, DVD player, hair dryer, ironing facilities, mini bar and fridge. Enjoy complimentary high speed Wi-Fi, undercover parking and tea & coffee making facilities. Stay 2 nights and save 10%! 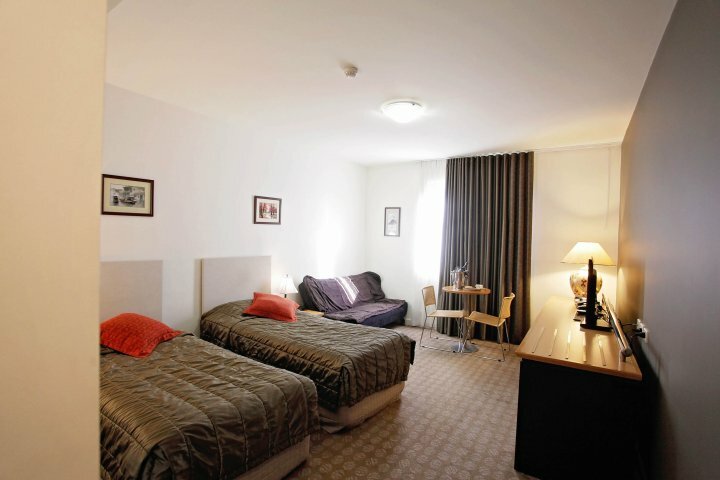 Our Twin rooms are generously sized at an average of 32 square metres. Twin rooms are designed to provide comfortable stay for one to two guests with 2 King Single beds. Room features include an Ensuite bathroom with shower over bath, climate control air-conditioning, direct dial telephone system, LCD TV with cable channels, DVD player, hair dryer, ironing facilities, mini bar and fridge. Enjoy complimentary high speed Wi-Fi, undercover parking and tea & coffee making facilities. 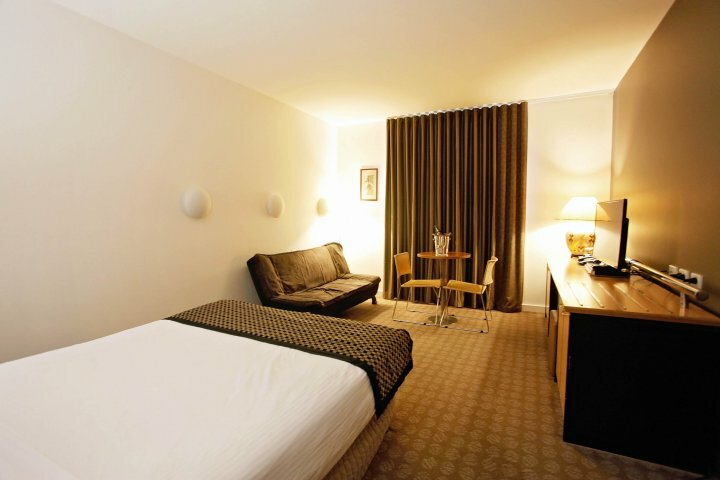 Stay 3 nights and save 15% Our Twin rooms are generously sized at an average of 32 square metres. Twin rooms are designed to provide comfortable stay for one to two guests with 2 King Single beds. Room features include an Ensuite bathroom with shower over bath, climate control air-conditioning, direct dial telephone system, LCD TV with cable channels, DVD player, hair dryer, ironing facilities, mini bar and fridge. Enjoy complimentary high speed Wi-Fi, undercover parking and tea & coffee making facilities. 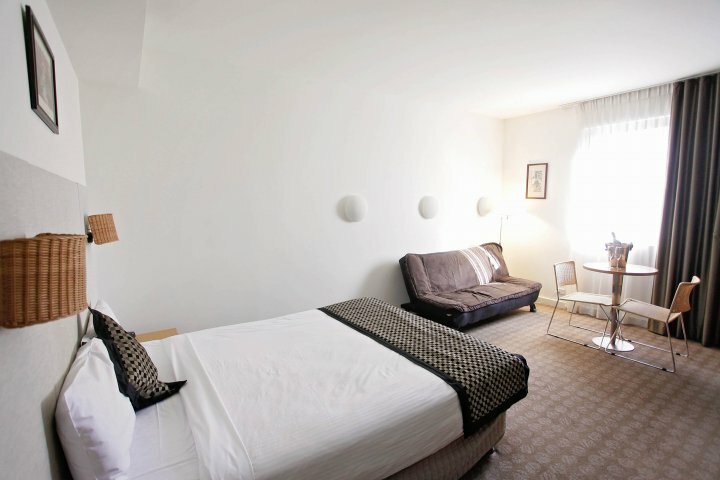 Our Twin rooms are generously sized at an average of 32 square metres. 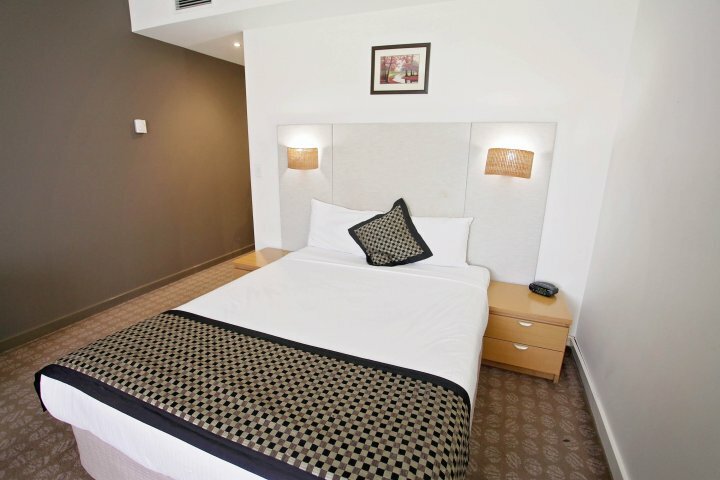 Twin rooms are designed to provide comfortable stay for one to two guests with 2 King Single beds. Room features include an Ensuite bathroom with shower over bath, climate control air-conditioning, direct dial telephone system, LCD TV with cable channels, DVD player, hair dryer, ironing facilities, mini bar and fridge. Enjoy complimentary high speed Wi-Fi, undercover parking and tea & coffee making facilities. 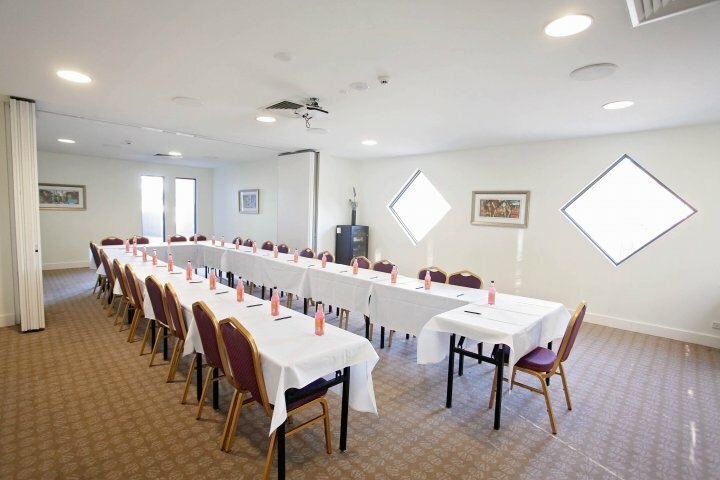 Includes Business Centres for Hire. $40.00 for one extra person per night. The undercover car parking is provided free of charge. Eastern freeway to Melbournes eastern suburbs. We are located on the corner of Boronia Road and Stud Road in Wantirna. 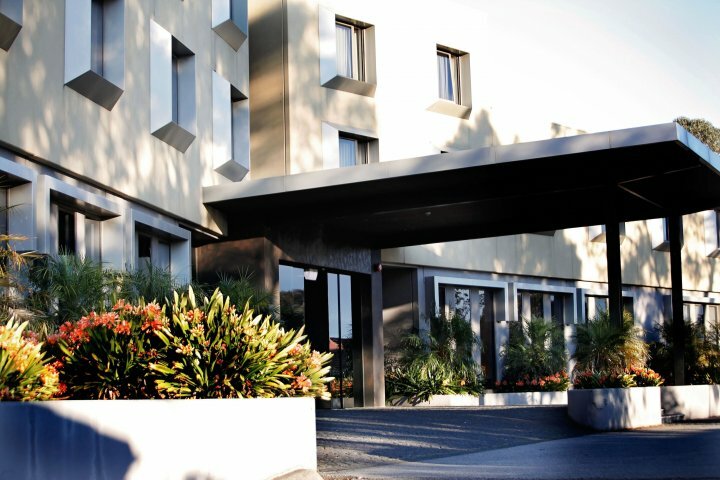 The Golden Pebble Hotel is located 45 minutes from the airport, via the Eastlink motorway (Use Boronia Rd. 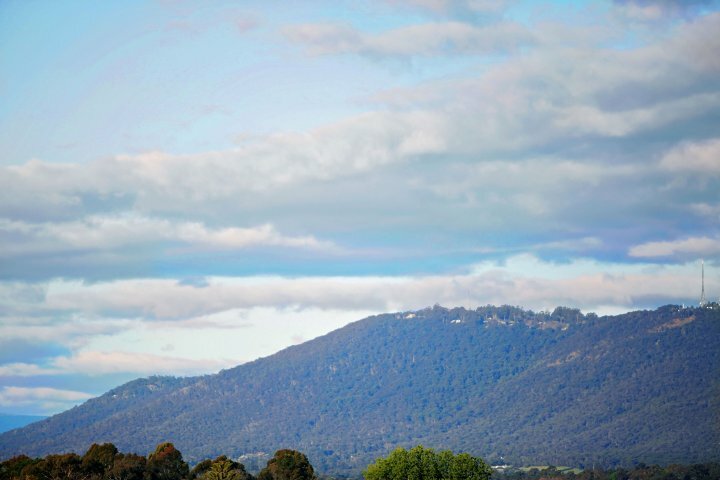 exit), less than 5 minutes from the Knox City Shopping Centre and 20 minutes from the famous Puffing Billy steam train railway, the beautiful Dandenong Ranges and the Yarra Valley Winery region. Airport shuttle can be booked (by 5pm day prior) and sightseeing tours can be arranged upon request at reception.